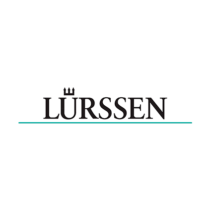 LURSSEN YACHTS was founded in 1875 and is a family-owned German shipbuilding company. The yard is known for building some of the largest luxury yachts in the world, and its fleet ranges in size from 131′ to over 656′ (40m to over 200m). 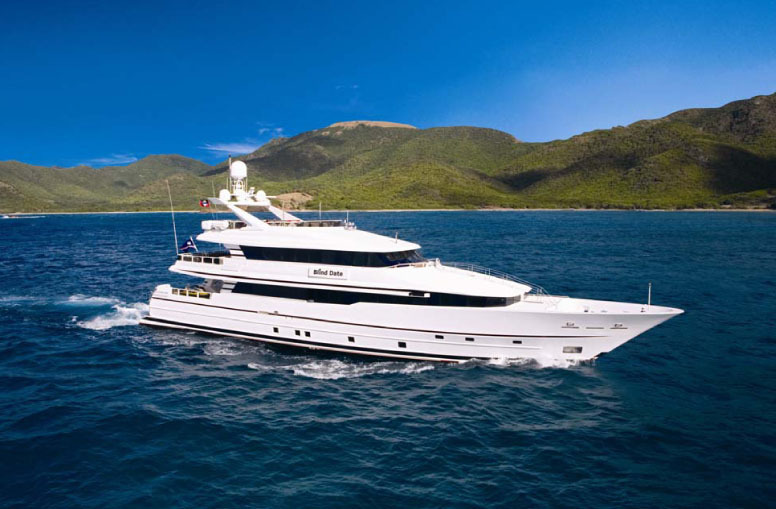 Lurssen owns and operates multiple shipyards with expertise in building private yachts, naval ships and other custom yachts, and in some cases, highly classified specialized yachts. 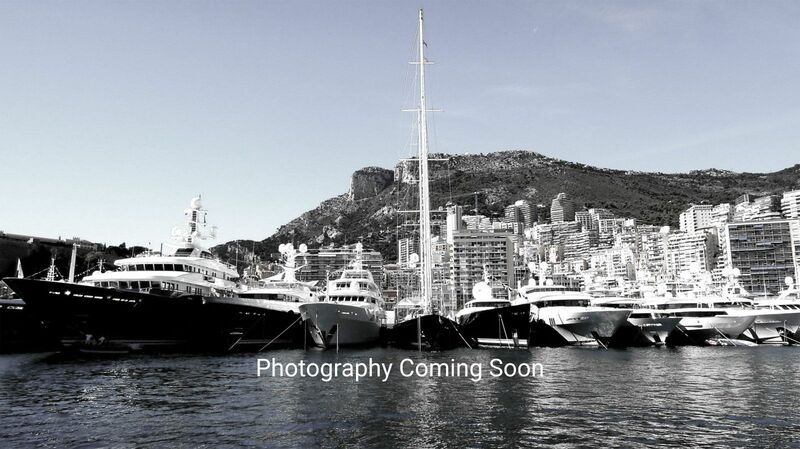 World-class yacht construction by Lurssen yachts includes the 377′ (115m) PELORUS, the 512′ (156m) DILBAR, the 591′ (180m) AZZAM and more, with design by some of the top interior and exterior stylists from around the world, including Tim Heywood, Espen Øino, Alberto Pinto and others, to create a yacht with thoughtful precision and detail to the client’s liking. 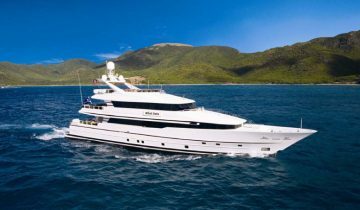 Browse the entire fleet of Lurssen yachts for sale or find a Lurssen yacht for charter below. For more information about Lurssen yachts for sale and your own custom tailored yacht report, or to book a Lurssen yacht for charter, simply contact the Merle Wood & Associates luxury yacht brokerage firm.